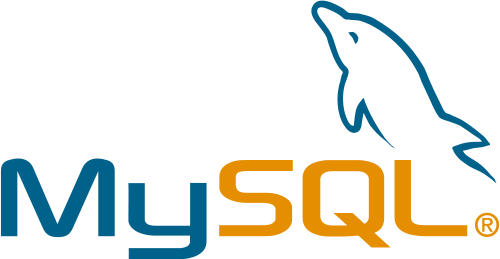 MySQL fragmentation finder (mysqlfragfinder) is a script written by Phil Dufault that you can use to repair MyISAM and InnoDB tables. I just went through the process of converting all my databases over to InnoDB (on MariaDB)and was looking for a way to defrag and optimize my tables. mysqlfragfinder turned out to be what I need. Here’s how to download, install, and run the tool. 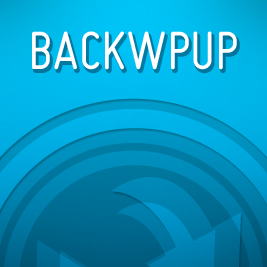 BackWPUp is an excellent WordPress backup solution. If you run into an issue where it cannot authenticate with Dropbox then read on for a super easy fix. WordPress SEO by Joost de Valk is easily one of the most widely used and feature rich SEO plugins for WordPress. Beginning in August Joost will begin offering a Premium Yoast WordPress SEO Plugin that includes support. As you may or may not know, I’ve been working with a nonprofit for the past 6 months. The founder of The LittleBigFund asked me to be on his board and I’ve been serving as the Lead Developer. We’ve just launched and it would mean a lot to me if you’d support my efforts in this endeavor. So what is The LittleBigFund? 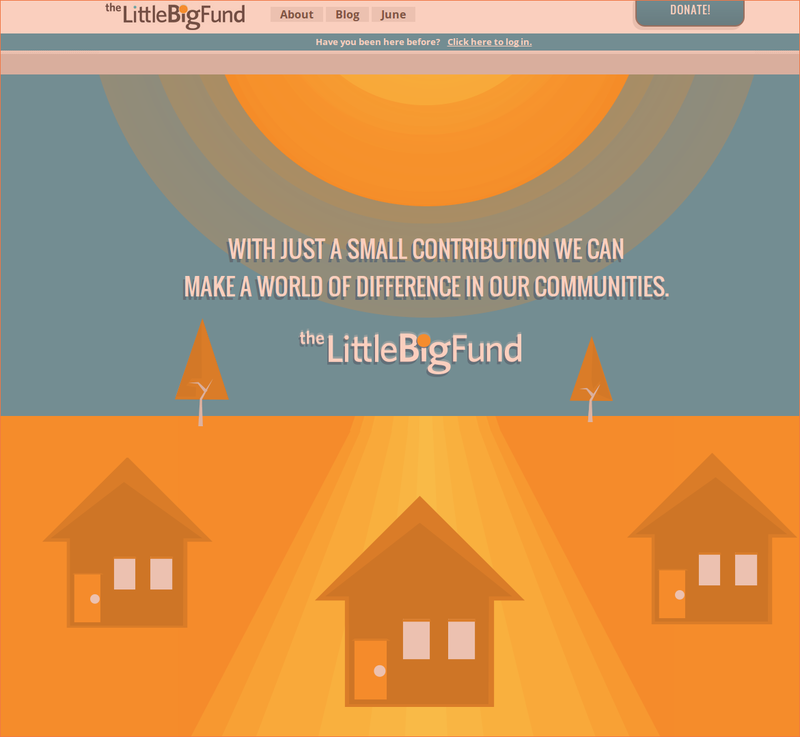 The LittleBigFund gives little actions a big impact by crowd sourcing donations and then allowing the donors to determine which nonprofit the fund they created together goes to. Each month it solicits nominations for organizations to feature, selects a cause to support, and works with three nonprofits to tell their story. Donors read the organizations’ stories as The LittleBigFund raises awareness of their efforts. Donors can then vote for the organization that resonated the most with them to receive the fund. A $10 donation has suddenly become something much, much more powerful and is poised to make a huge impact.